Faulty fuel pump relays in totally intergrated power modules cause SUVs to stall or fail to start. 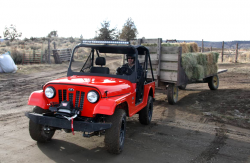 February 28, 2015 — Fiat Chrysler (FCA US) is recalling over 467,000 SUVs because of fuel pump relay problems that could cause the SUVs to fail to start or could cause engine stall. 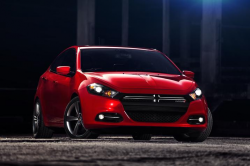 FCA says 2012-2013 Dodge Durangos located worldwide and 2011 Jeep Grand Cherokees located outside North America need new fuel pump relay circuits. Those circuits are located inside the totally integrated power modules (TIPM) which have caused a previous recall of Durango and Grand Cherokee SUVs. The stalling engines have also been the target of lawsuits and a petition from the Center for Auto Safety for the government to investigate 7 million vehicles. 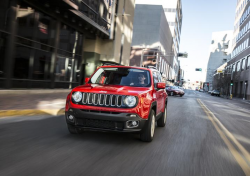 Fiat Chrysler says it found a pattern of repairs made to deformed fuel pump relay circuits that caused the Durangos and Jeep Grand Cherokees to have difficulty in starting. 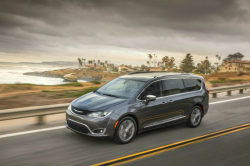 Even if the SUVs start, the deformed relay circuits could cause the engines to stall, although FCA says it's unaware of any accidents or injuries related to the defect. Fiat Chrysler estimates 338,216 of the recalled SUVs are in the U.S.; 18,991 in Canada; 10,829 in Mexico and 99,444 outside North America. All the SUVs will need the relay circuits replaced, but FCA didn't say when dealers will perform the repairs. 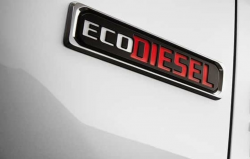 The automaker says any customer who experiences engine stall or problems starting the SUV should immediately contact a dealer. Owners of the recalled 2012-2013 Dodge Durango and 2011 Jeep Grand Cherokee can call 800-853-1403. 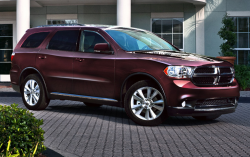 CarComplaints.com has thousands of complaints about the Dodge Durango and Jeep Grand Cherokee.